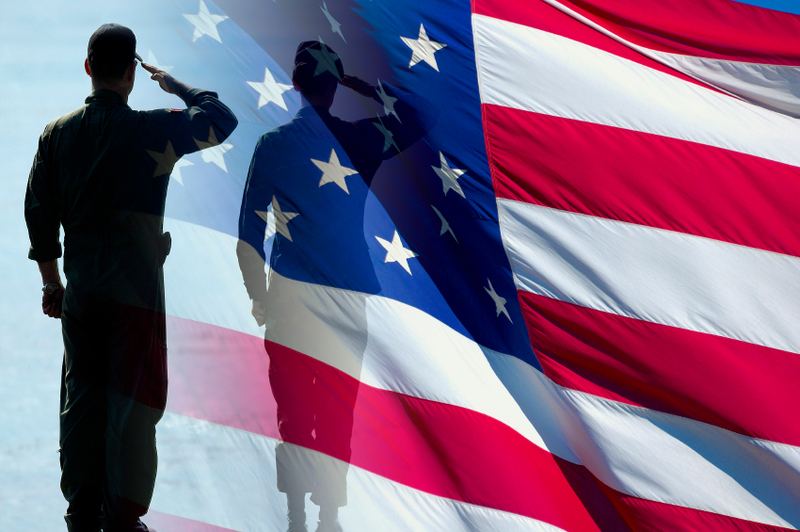 I am pleased to announce the creation of a new Links page devoted entirely to various resources for our Nation’s veterans. Please take a moment to view the Links for Veterans page. If you think a link should be added, let me know. This Links for Veterans page was made possible by a concerned citizen who sent these links to me via email yesterday. Thanks very much for all the hard work in compiling and organizing these links! And, thank you to our Nation’s veterans! This entry was posted in Veterans and tagged links for veterans, Veteran, veterans' resources. Bookmark the permalink.